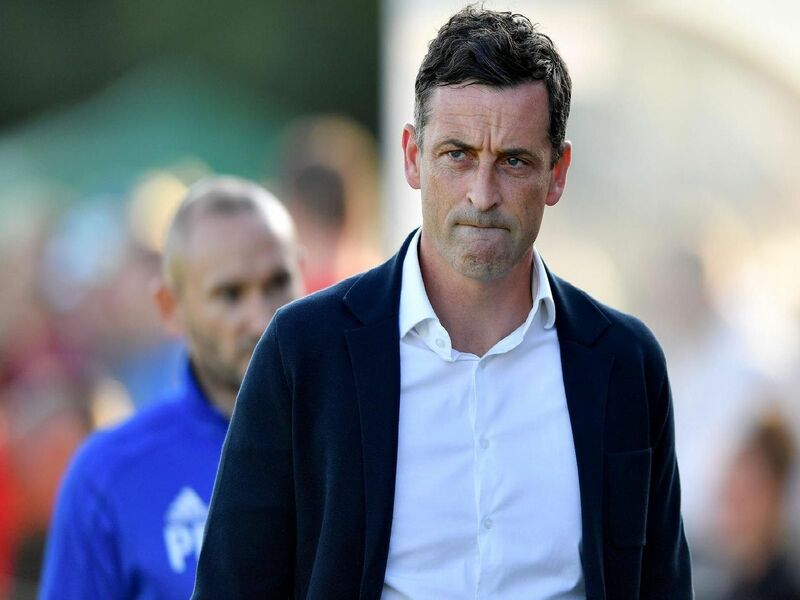 Jack Ross faced the press ahead of Sunderland's Checkatrade Trophy clash with Manchester City - and there was no shortage of key updates. "Saturday was the sorest one to take because of the performance level. We didn't play well. I am seeking perfection here, but we are not there yet." 2. What is Ross expecting from Manchester City? "They are different games to prepare for. There is a little bit more consistency in terms of how these U21 teams play, they are being taught in a way to play week in, week out." "Once we had managed to beat Newcastle, we knew we would have a midweek game. There was a lot of debate around but I wasn't too aware of that. It was always scheduled for midweek." "We have taken this competition seriously from the start and we have managed to strike a balance with treating it properly and getting players game time. My message has been consistent."